Making the decision to relieve a pet’s suffering with euthanasia is a difficult one. At Walnut Creek Veterinary, our veterinarians and staff are committed to supporting families during this process. Eco Animal Cremation is Walnut Creek’s preferred cremation service. 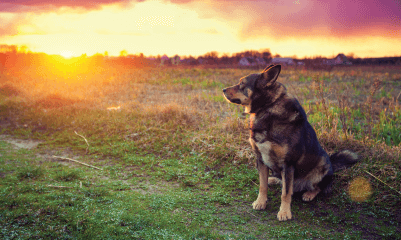 Pet owners can elect to privately cremate their pets or Eco Animal Cremation will respectfully spread your pet’s ashes on their undisturbed and serene family property in Wyoming. View this Facebook video to view the property and peaceful stream that runs through it. Please call us at (402) 261-2307 if you need more information on these services.